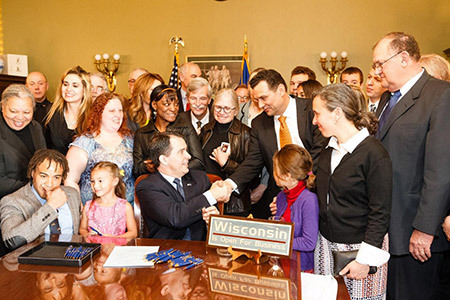 Michael Bell, civilian advocate for Wisconsin ACT 348, along with Police Union leaders and families of people killed by police, shakes Governor Walker’s hand upon signing April 23 2014. Rarely does a month pass without U.S. cities erupting in protests and riots, after shootings by police officers. Far too many people—an average of three Americans per day, every day of the year—are dying as a result of contact with police. Civic leaders confronted with riots and angry demonstrations stand before microphones and sagely urge calm, patience and understanding, capped by passionate promises for police reform. Subsequent investigations produce reams of reports, followed by tweaking of policies, procedures and practices. And yet, the rift between police officers and citizens steadily grows. Consequently, Americans are dying at an ever-increasing rate through encounters with police. 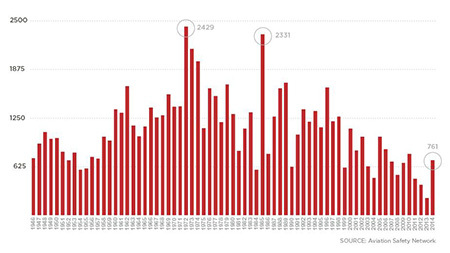 In 2015, at least 1,209 people were killed by police officers. As of early November, 992 people have died this year (killedbypolice.net). According to PoliceOne.com, it is estimated that roughly 25% of officer-involved shootings concern mistake-of-fact scenarios like the Crawford shooting. Indeed, the authors’ sons were killed by frightened, amped-up police officers who made deadly mistakes. Those senseless tragedies drove us to become vocal advocates for systemic improvements in how police-involved deaths are investigated. Hopefully, these will prevent future senseless shootings. Fast forward 30 years and compare the Challenger tragedy’s investigation—and its outcome—with those of most officer-involved shootings. NASA and its contractors did not investigate themselves. They empaneled independent experts and gave them full latitude to scrutinize every element related to the space agency’s processes, procedures and practices. 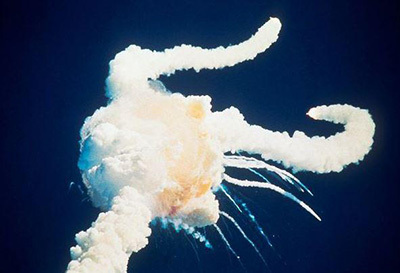 As a result, the Rogers Commission focused on finding causes for the Challenger accident, as opposed to assigning blame and punishing those responsible. Yes, fault may be assigned and criminal or civil liability established. 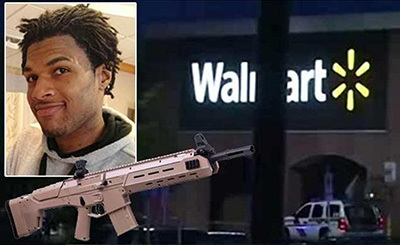 Those are complex determinations that often need to account for the faulty decisions and actions of both the civilians and police officers involved, and which should, ultimately, be made by lay juries or elected prosecutors. But in peer review error-management systems, fault-finding is secondary to pinpointing the cause of a deadly accident and fixing whatever contributed to it. Prevention of future accidents and continuous improvement are the primary objectives. Investigation findings are captured and logged into a federal Aviation Safety Database, providing information about all accidents and resulting reforms. Lessons-learned are available to everybody in the aviation industry. Michael M. Bell, Lt. Colonel, USAF retired, was a senior command pilot who served in Desert Storm, Bosnia-Kosovo and Afghanistan. 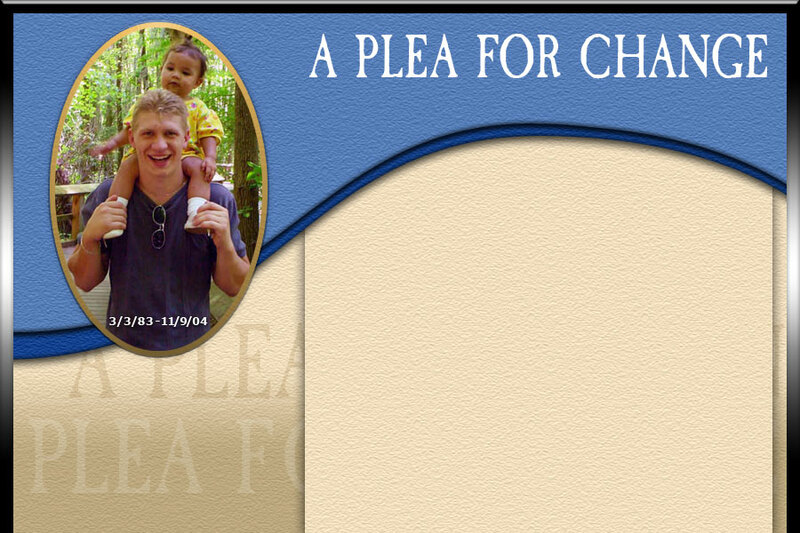 His son, Michael, was killed by police on Nov. 9, 2004.